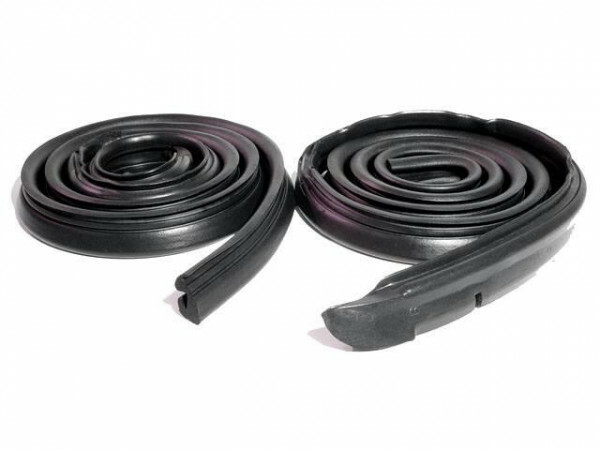 "Dachrahmendichtung 68-70 B-Body ohne B-Säule"
Molded Roof Rail Seals, for 2-Door Hardtop without Post. Pair. R&L.